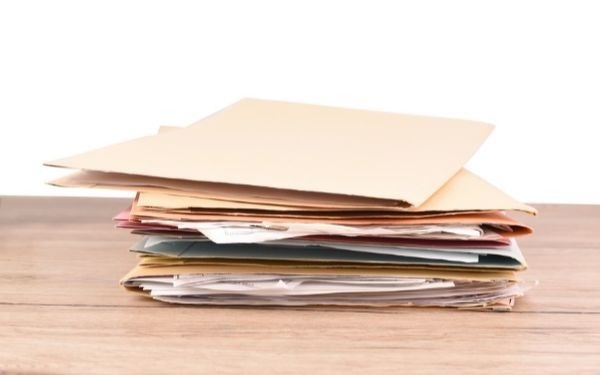 With the latest government statistics reporting an average caseload per child and family social worker of 17.8 nationally, Community Care wanted to see which local authorities were reporting higher or lower than ‘average’ caseloads down across their workforce. Of the five local authorities with the highest reported average caseload per social worker, three were rated as ‘good’ by Ofsted in their most recent full inspection. Conversely, Darlington, with the fourth lowest average, was rated ‘inadequate’. Kensington and Chelsea, one of only three councils with a current rating of ‘outstanding’, is second in the government table of lowest averages. Across the national workforce, the statistics report that just over half (51%) of full-time equivalent workers are caseholders. However, the report goes on to say that while the proportion of these vary buy local authority, some had difficulty mapping their local roles to those identified in the collection of the data. See below for the local authorities reporting the highest and lowest average caseholds per worker. My caseload has never yet been below 30 in 22 years of social work practice! The ‘highest’ caseloads seem low to me – I had that many children on my caseload while working part time! Did I miss whether caseload is measured as number of individual children or families? Tracey you have hit the nail on the head. What are they measuring? K+C counts their caseload by family rather than children! At one point when I was frontline I had 64 cases. I don’t want a medal I just want a job to be manageable. I am surprised by these average figures because I have known caseloads to be as high as 40 at times. not sure how these figures have been calculated? Not my experience in front line teams like First Response and Safeguarding? But whether it’s children or families, the numbers are still high in certain areas, added to that having ASYE’S (who have reduced and protected caseloads), sickness, training, and other meetings etc its not always manageable. No one really listens so the only way is to work as long as you can and then hopefully get out and do something else. Very demoralising to be honest. The “Reduced and Protected Caseloads” for ASYE’s are a total myth. I’m an ASYE and have regularly had over 30 children allocated to me in a front line Children’s Assessment and Safeguarding Team. I agree. Protected and reduced caseloads? What is that? I am ASYE and have a large caseload with little supervision (although I request it regualarly via email) but am told that I manage my caseload well and meet deadlines. What with the demands of work and completing ASYE work, I feel close to burn out already. Don’t forget that this is an average, so there will be people with less (ASYE and students) and then of course those with more. That’s how an average works. I have just completed my ASYE, I never had a protected caseload, I usually had 28 and nearly all CP. such a caseload when trying to do ASYE work alongside this meant I struggled and have just handed my notice in. I have been in social work for 30 years and have always had a caseload far in excess of the numbers quoted. If only!!!! What a load of tosh!!! None has such low caseloads who are they trying to kid!